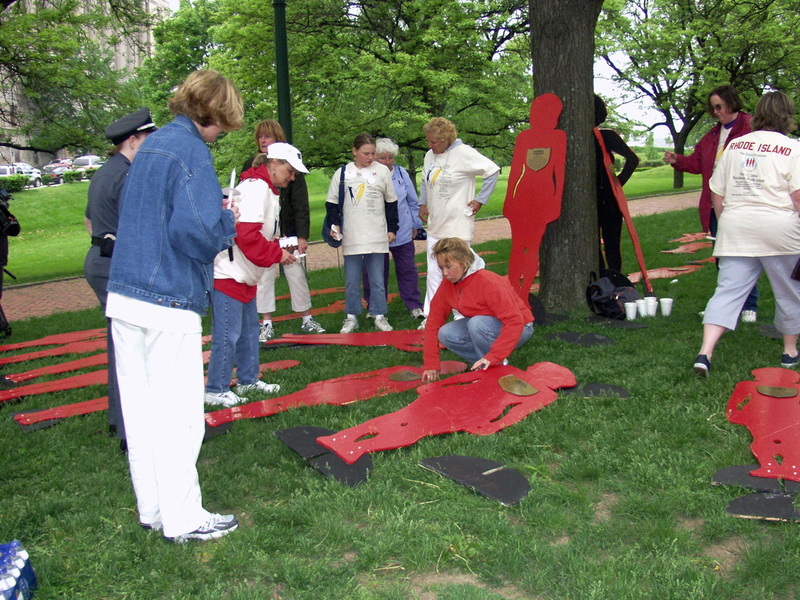 Inspired by the impact of the Exhibit on many lives, a few of the project supporters came together with Janet Hagberg and Jane Zeller in 1994 with the determination to create a larger goal, namely the formation of a national initiative dedicated to the elimination of domestic murders. 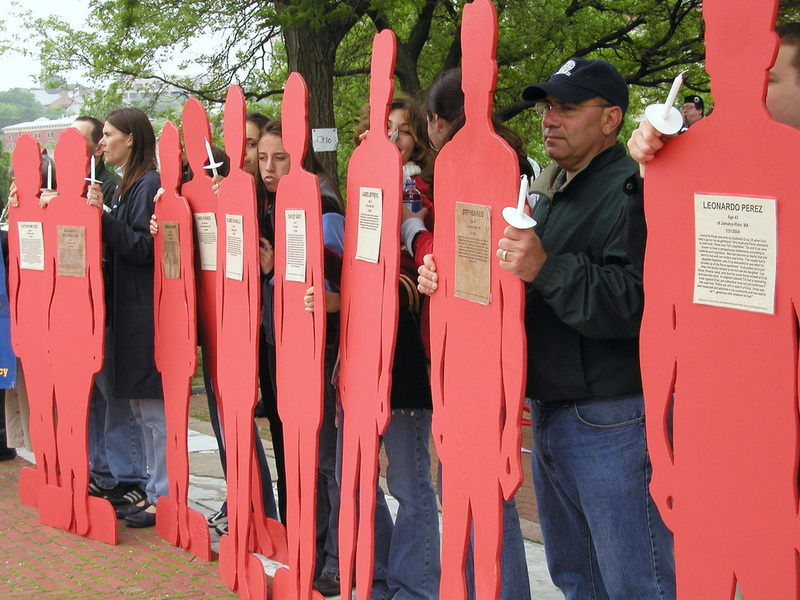 It was then that a five part process model evolved starting with the creation of Silent Witnesses Exhibits in all 50 states. 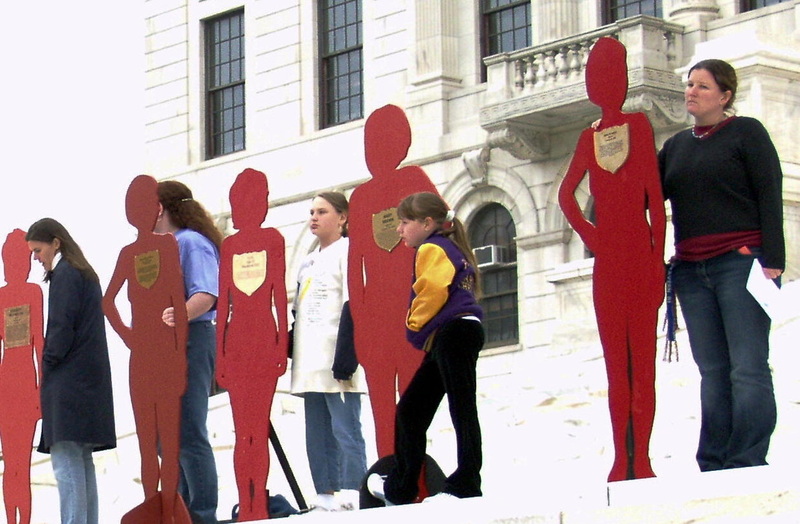 Within one year a total of 800 Silent Witnesses had been created representing women who were killed as a result of domestic violence in seventeen states. 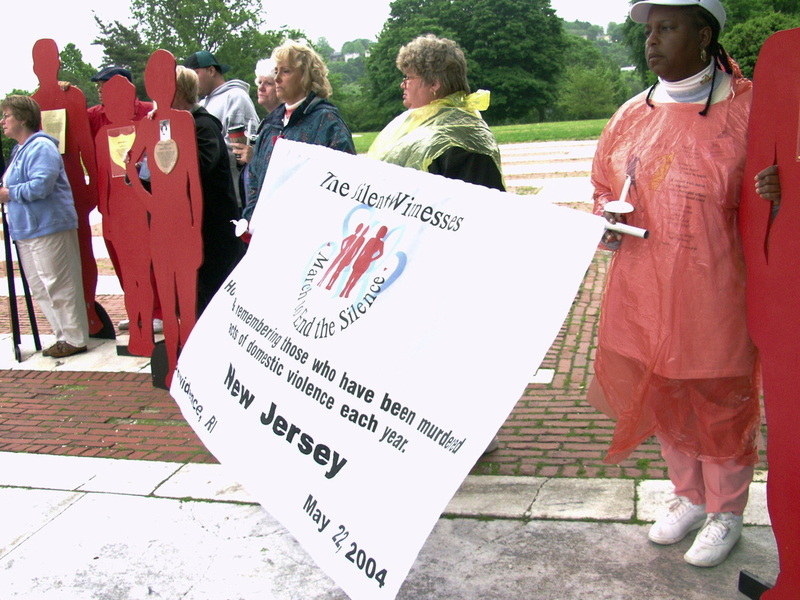 Silent Witness International is the leading voice that honors the lives of domestic violence homicide victims through family support, community connections, and advocacy for change. 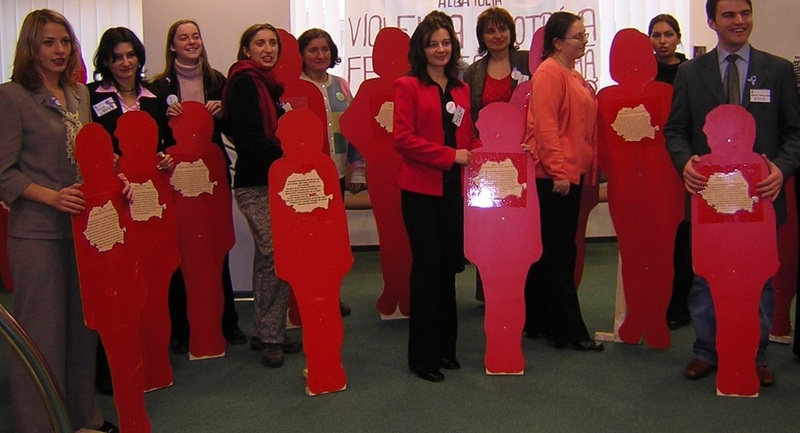 Since its inception, Silent Witness has been instrumental in the discovery and promotion of successful domestic violence reduction projects. As hope was born, the healing began to happen while the organization took form. Since its inception, Silent Witness has been instrumental in the discovery and promotion of successful domestic violence reduction projects. 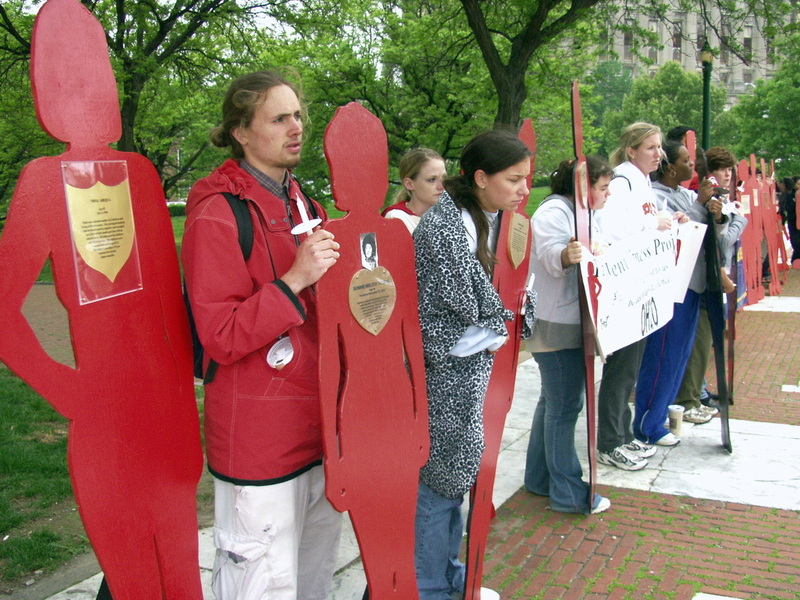 The original twenty-seven women (witnesses) whose murders prompted the passion to create the Silent Witness Initiative continue to prevail.